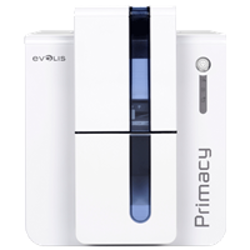 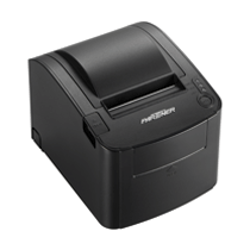 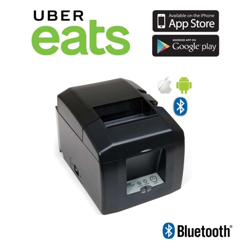 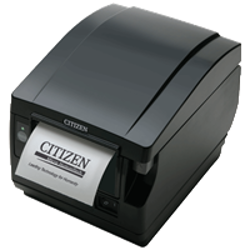 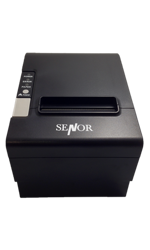 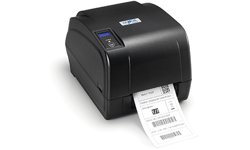 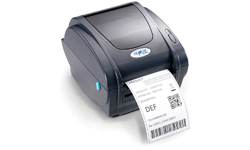 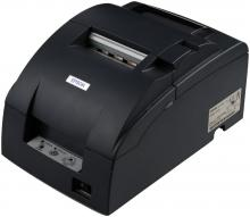 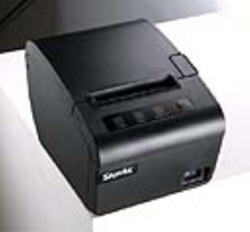 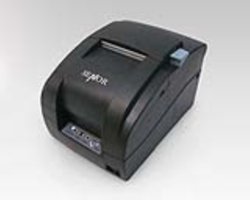 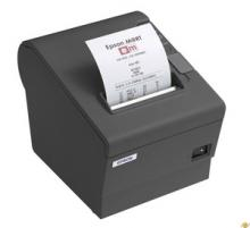 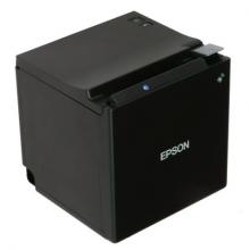 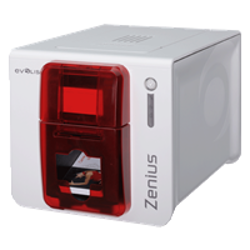 Thermal Receipt Printers are the most common on the market for pos systems due to their Low Cost, High Print Quality, Fast Print Speeds and Quiet Printing. 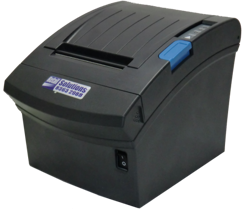 The high quality allows you to add a graphical black and white logo to the receipt which provides a professional looking Tax Invoice for your customers. 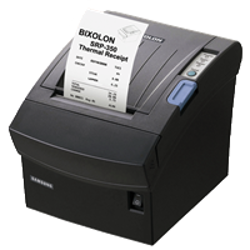 If you are looking to use a Thermal Printer in the kitchen, you must ensure that the paper is NOT exposed to high heat areas such as steam from deep fryers or underneath heat lamps or else the paper will turn black! 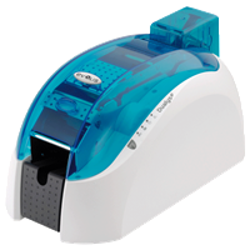 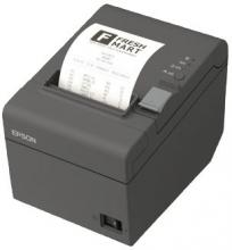 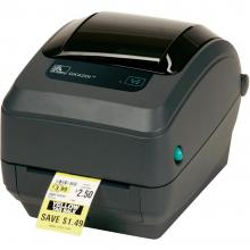 Dot Matrix Receipt Printers are commonly used for Kitchen Docket Printing. 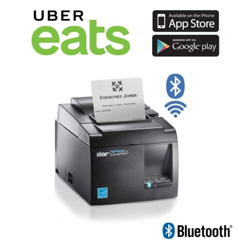 They take an ink ribbon and a bond (plain paper) receipt roll which can be purchased in either Single Ply (White Paper), 2 Ply or 3 Ply which provides multiple copies which can be ideal for different food preparation areas within the Kitchen. 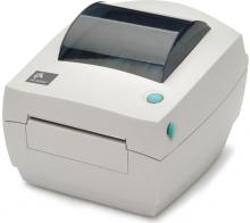 The plain paper rolls do not discolour when exposed to high heat areas so you are able to put these under heat lamps on the pass for waiters or docket rails near hot areas within the kitchen.